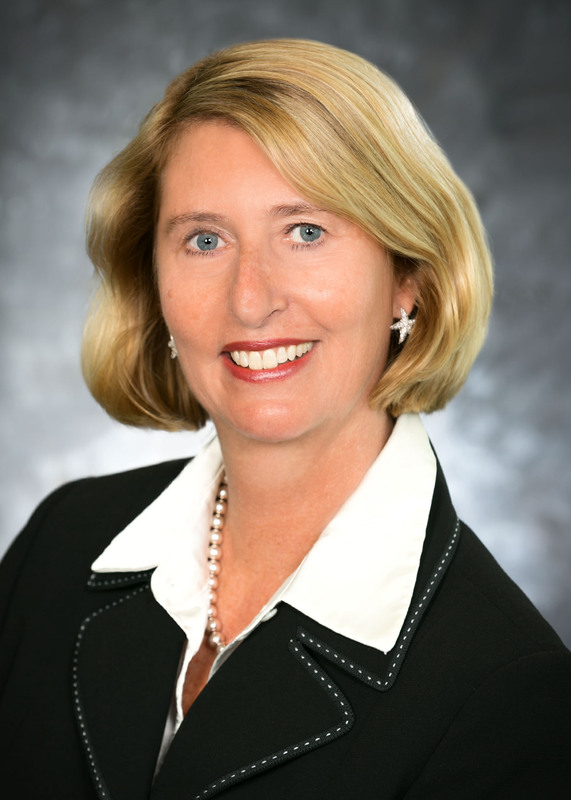 Lori Herndon, president and CEO of AtlantiCare, will deliver the keynote address at Atlantic Cape Community College’s commencement, 11 a.m., Thursday, May 17. Herndon provides leadership for the more than 5,500 AtlantiCare employees and 900 physicians and providers who serve the community in five New Jersey counties. She joined AtlantiCare in 1983 as a staff nurse in AtlantiCare Regional Medical Center’s Intensive Care Unit and has served in executive roles for the system since 2007. Prior to her current role, she concurrently served as executive vice president, AtlantiCare, and president and CEO, ARMC. Her previous roles at ARMC included president and CEO; administrator, ARMC Mainland Campus; administrative director, Maternal Child Health Services; director, Total Quality Management; clinical manager, Medicine/Surgery; and director, Nurse Recruitment. Herndon is a member of the American College of Health Care Executives; the ARMC Mainland Campus Auxiliary and a lifetime member of the Ruth Newman Shapiro Cancer and Heart Fund. In 2013, Herndon was named to the Atlantic County Women’s Hall of Fame. Also in 2013, Stockton University’s William J. Hughes Center for Public Policy honored her with its “Distinctive Alumni Leadership Award.” The Boy Scouts Jersey Shore Council honored her as distinguished citizen of the year in 2014. Herndon earned her Master of Business Administration degree at St. Joseph’s University, Philadelphia, Pennsylvania; her Bachelor of Science degree in nursing at the Richard Stockton College of New Jersey, Pomona, New Jersey; and her registered nurse degree at Geisinger Medical Center School of Nursing, Danville, Pennsylvania. Herndon resides in Brigantine with her husband, Dorie. They have two adult sons, Dorie and Eric.